Naytev's best in class social media scheduling empowers content creators to automate the tedious parts of their workflow, freeing up time for high-level work. Easily manage upcoming and past social posts across a portfolio of social handles. 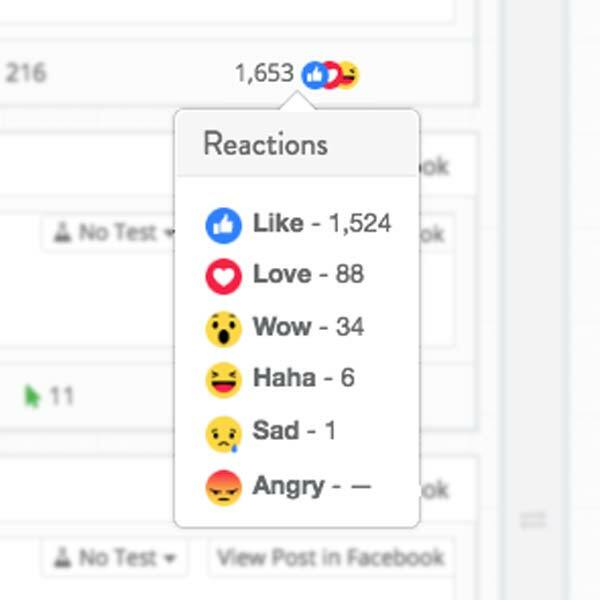 Post scheduling, automation, and analytics for Facebook, Instagram, Twitter, Pinterest, and LinkedIn. Easily manage upcoming posts and review past performance, all in one place. 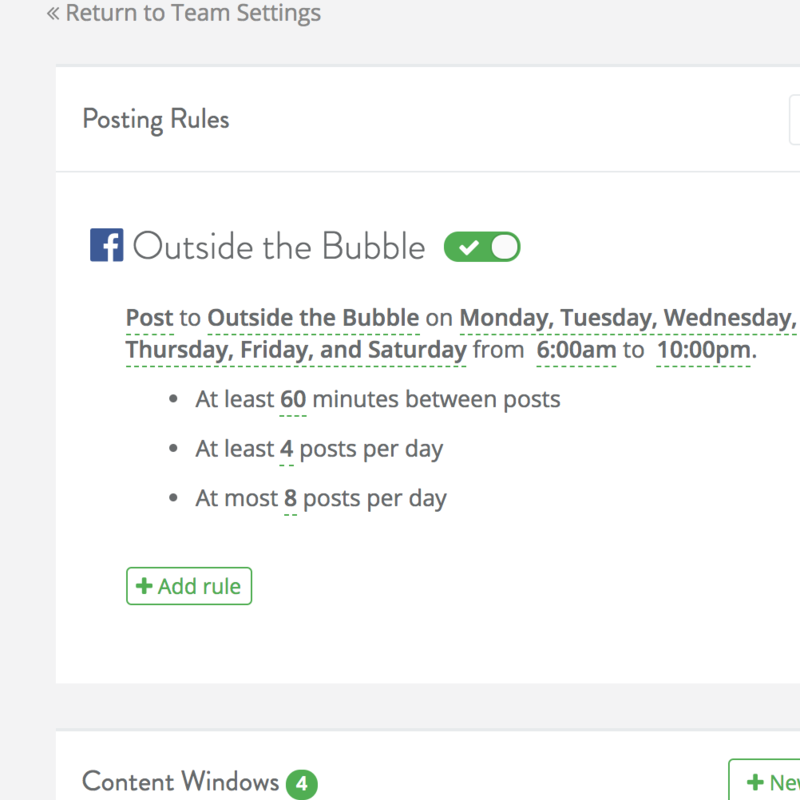 Our drag-and-drop scheduler gives you full control to fine-tune important posts, while automating the rest. Define posting rules for when content can be posted, minimum and maximum post thresholds, and post cadences. 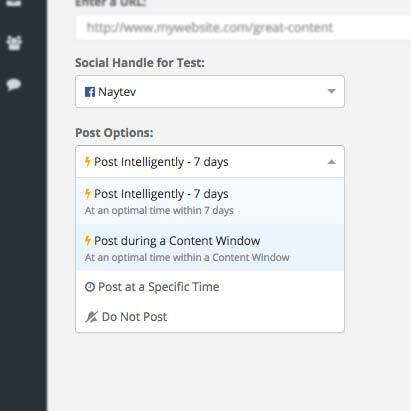 Naytev schedules content for you, and is simple to adjust for fine-tuning. Publishing at scale is a complex, time-consuming challenge. It's also critical to get right. We take the pain out of the tedious parts of your workflow, allowing you to focus on the high-value editorial decisions that make or break your brand. 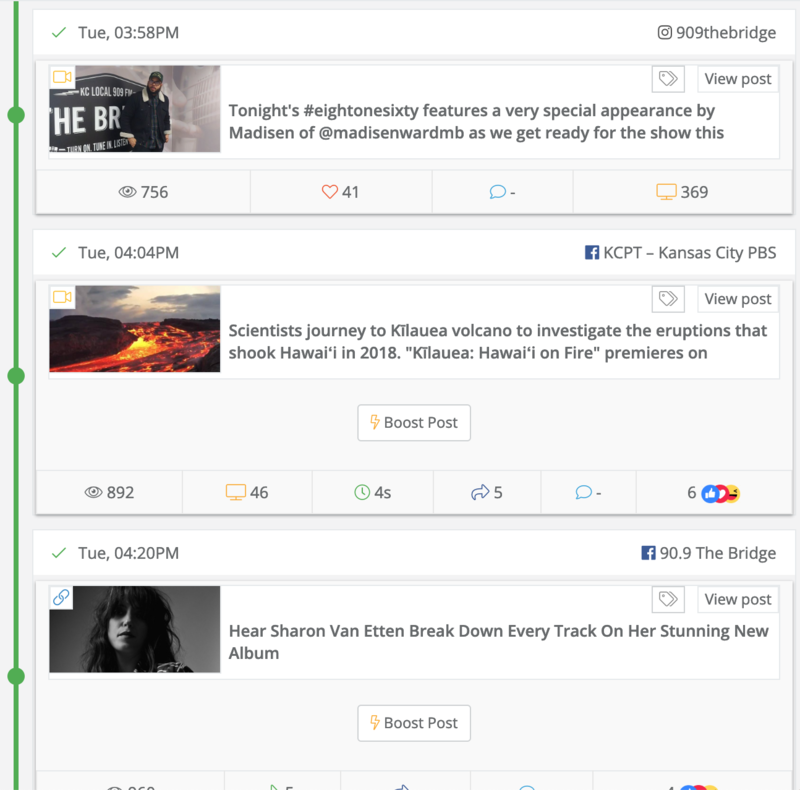 Real-time, cross-network performance insights about each piece of content you post. We'll show you how your content performs, bringing together metrics that are normally scattered over many different dashboards and views.